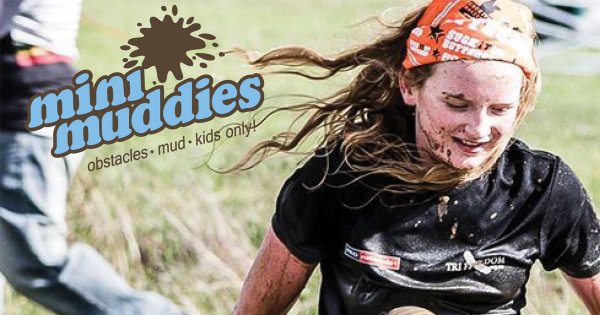 Mini Muddies is a mud run obstacle course in Tamworth, NSW designed specifically for high school students from years 7 to 12. 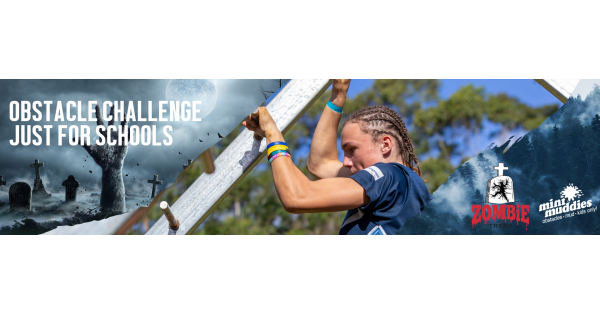 It is an awesome event for team building, cmaraderie, school price, fitness and outdoor challenges. The Mini Muddies Obstacle Challenge is all about getting kids outdoors for a whole lot of health, exercise, and fitness, masked as a whole lot of fun! 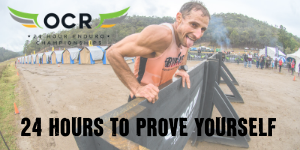 Mini Muddies will provide 30+ challenging assault obstacles 6km's worth of tough and spectacular terrain for the High Schools, and a challenging half course for the Primary Schools. Team Spirit and collaboration, tactics and strategy, not to mention a healthy dose of friendly competition in a School V School or inter-House battle, could see your school take out this year’s Mini Muddies Obstacle Challenge! - Shower items, such as a towel and toiletries etc. School registrations will be handled directly with Muddy HQ. - More obstacles than you can handle!